There is no equipment to buy or lease, no setup needed, and pricing is simple and transparent. artery Inc. provides legal payments on blockchain for cash heavy industries. Using blockchain technology allows us to provide our services at low cost to business customers with state-of-the-art encryption security. artery Inc. transactions are 100% backed by USD to provide assured liquidity for business customers. Our digital asset represents your actual money with no price volatility. The team at artery Inc. knows the banking and financial industry inside and out, having built successful products and teams within large well-known organisations, such as Bank of America and Bessemer Venture Partners, and as entrepreneurs. After years researching how best to serve cash heavy industries, we determined that our operational experiences in financial services position us uniquely to be able to provide great financial products that will leapfrog these industries into the future of transaction, while other industries struggle to catch up to the most current financial technology. 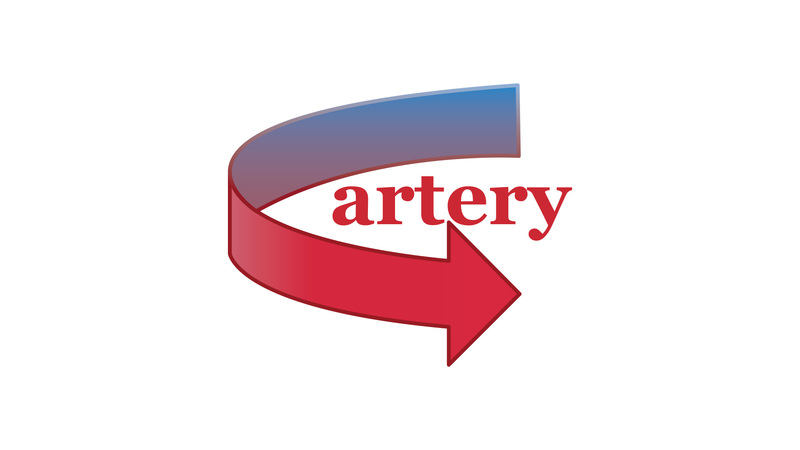 Come speak with artery Inc., the experts in financial services for cash heavy industries in the US. Ashley Elsner is CEO and Founder of artery Inc. She is a FinTech expert with 14 years of global financial law, regulation and operations experience. Prior to artery, Ashley cofounded and was Vice President of Operations for Greenshoe Asset Management, an online hedge fund investment platform. She also managed the investment process of $600M+ transactions for Bessemer Venture Partners in their legal and operations group and spent 4 years in the financial regulatory group of Sidley Austin LLP in New York City. Ashley holds a B.A. from Yale College and a J.D.M.B.A from Northwestern School of Law and Northwestern’s Kellogg School of Management. Ashley and her team are passionate about financial technology’s ability to broaden access to financial services as well as improve customer experiences with financial firms.